Watch how Billy Art creates a fabulous oil painting of Guy Martin racing at the Isle of Man TT in 2015 in this time lapse video. 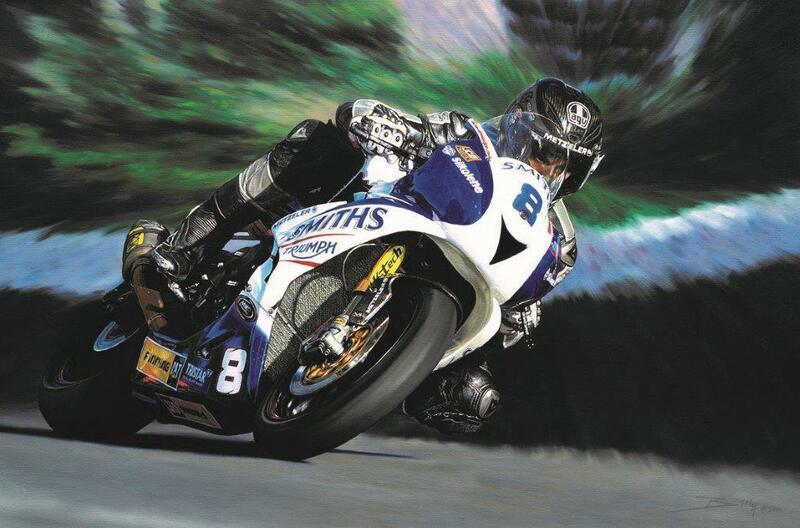 CLICK to be in with a chance of winning one of these great Guy Martin limited edition prints. Giveaway closes on July 31. Win: Here's a round up of prizes up for grabs!